Exactly How Long Should My Roof Last? Are you asking yourself how long your roof should last? This could possibly be accompanied by some issues that are making you question your roof’s longevity. If you have bought your home as new construction, there’s very little that you need to worry about. 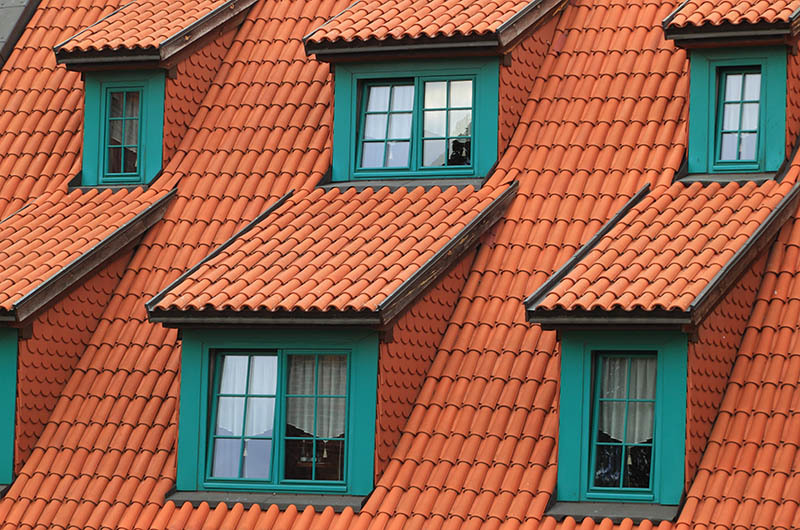 New roof can last up to 25 years or more depending on what they are made of. However, if you own or are buying a used home it should be on top of your list to know how old the roof is as well as what state it is in the span of 40 to 75 years. 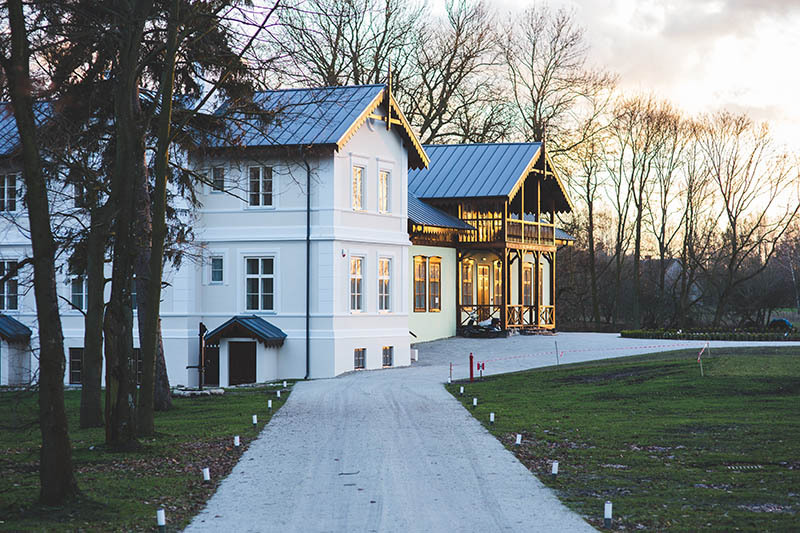 There are four major aspects that can drive how your roof maintenance withhold up through the years. The first of these is your roof’s shingles. The shingles on your roof can make a significant difference in its longevity. An example of this is a tile or slate roof options which can outlast their homeowner by many decades. Homes are usually topped with shingles made of asphalt because they are much more affordable than the longer-lasting options of tile, slate and cedar wood. Another factor of your roof’s ability to last is whether the underlayment is made of waterproof or water resistant materials The underlayment is using on the decking (the first layer of the roof) but is below all of the other layers that composed your roof. Investing in the right underlayment could mean shielding your home for years to come when using cheap underlayment can cause a lot of issues with protection. An example of this would home throughout the united states that suffer from tough, snow-laden winters. Having a underlayment that is made specifically to combat that weather can be very helpful. A further factor in whether your roof is going to last is the ventilation component. Each roof’s ventilation can be unique to the home. A well-ventilated attic can mean a roof that doesn’t need a replacement for years. A roof that is vented properly will start cooler and can keep your attic from becoming too moist or warm (a breeding ground for roof rot if not handled correctly). Talking with a roofing specialist can give you a better idea of your ventilation option should you want to correct or improve them. Call California Roofing Pros if You Need Help!